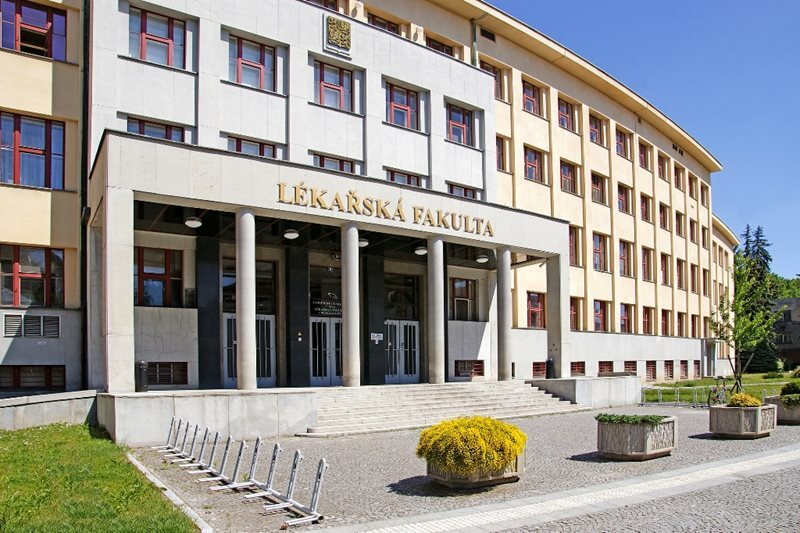 The Faculty of Medicine of Charles University in Hradec Králové provides education for future holders of bachelors, masters, and doctoral degrees in the medical sciences. Education is provided by educators – experts in their respective fields and competent scientists. Cooperation with foreign countries and international mobility are a priority for our faculty. Apart from the Erasmus program, which gives students the opportunity to spend one to two semesters at some European universities, the IFMSA organization offers other placements to students. Our faculty has had an excellent relationship with the prestigious Mayo Clinic in Rochester, USA. This unique cooperation, which in its scope surpasses all other medical schools in the Czech Republic, provides an annual placement for about 10 undergraduate and postgraduate students for a 3-month placement in Rochester. Placements focus on research and are usually connected with the area of ​​interest and future development of our students. There is also often a publication output. All participants of the placement at Mayo Clinic confirm that it is a very stimulating activity. In some cases it has led to further work placements at prestigious clinics in the USA. Inter-faculty agreements and hundreds of inter-university agreements for students and teachers are another common way of cooperation with foreign institutions. In addition to teaching, scientific and research activities are among the faculty`s main activities. Members of our faculty and our students are principal investigators or co-investigators of many grant projects (Czech Grant Agency, European Social Fund, ERDF, FP7, etc.) relating to medical research and teaching innovation. Students of undergraduate (Master`s degree) programs can prepare from the very beginning of their study for scientific and research work within their curricula. The outcome of their work is annually presented, discussed and judged at the SVOČ conferences (Students´ Scientific and Research Work conference). Results of the scientific and research activities are presented at many regular scientific meetings. 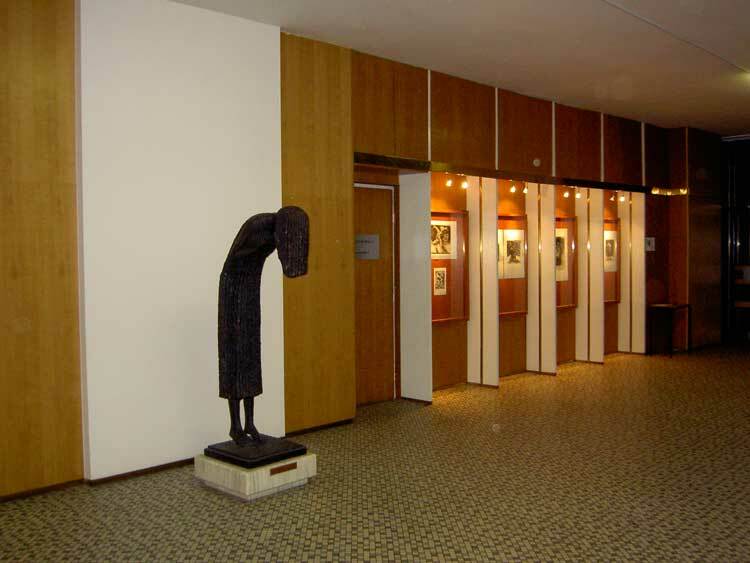 Scientific conferences of the Faculty of Medicine and the University Hospital in Hradec Králové are a part of external review procedures for grants of some grant agencies. Research activities of the students in the postgraduate (PhD) study program are presented at the conferences of postgraduate students. The international conference of postgraduate (PhD) students called “International Medical Postgraduate Conference in Hradec Králové” with the subtitle “New Frontiers in the Research of PhD Students” has been annually organized since 2005 and has been rising in prestige. The prestige of the International Medical Postragraduate Conference Hradec Králové, with the subtitle New Frontiers in the Research of PhD Students, which has been organized since 2005, is constantly rising.